Pacific Elite Collision Centers #1 priority is our customer. We are a family owned operation that works closely with all major insurance carriers. We are privileged to have the opportunity to repair your vehicle back to pre-accident condition. 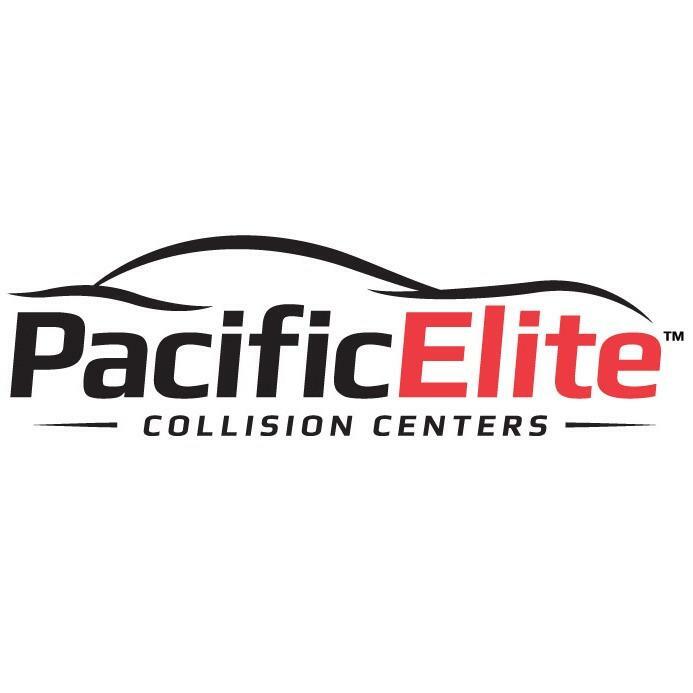 We know there are many other Collision Centers to choose from, the difference that separates Pacific Elite Collision Centers from our competitors is our personal touch. At Pacific Elite Collision Center you are treated and cared for like family. With our knowledgeable staff, we strive to make the repair process easy and seamless for all our guests. You will receive a quality repair in an efficient manner while receiving continual updates so you know every step of the way how your repair process is going. We have invested in Collision Industry training for our technicians to ensure your repairs are completed correctly and to factory specifications. We are proud to be ICAR Gold Class Certified in all locations and pride ourselves in providing exceptional service to our community. We provide free estimates and a lifetime guaranty on all repairs. Come and experience the difference at Pacific Elite Collision Centers, we appreciate you!